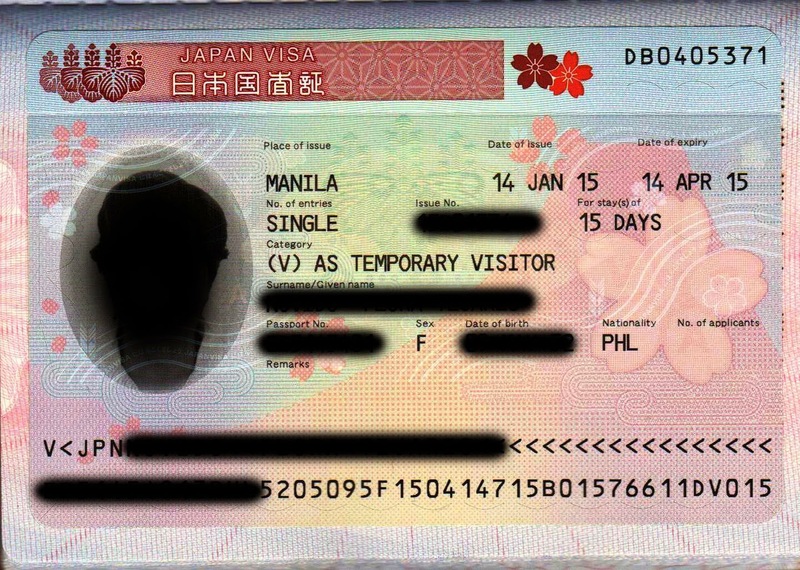 Starting July 1 2013, Filipinos can apply for multiple-entry visas in Japan for short-term of 15 days, and the visas will be valid for up to 3 years (conditions apply). Furthermore, as of June 17, 2014, multiple-entry visa requirements will be substantially relaxed, and requirements for single-entry tourism visas will be relaxed to a quasi-exemption-equivalent level when applied via specified travel agencies. 1. 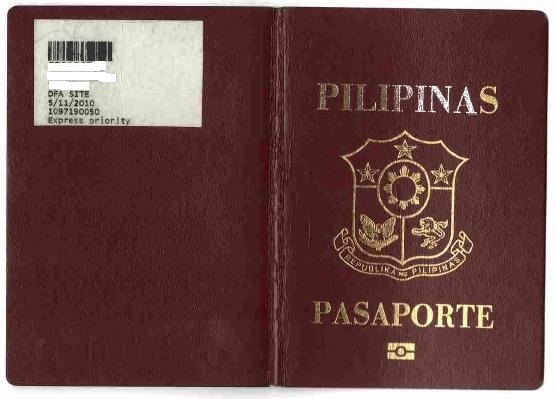 Philippine Passport - broken lamination of the photo part is not accepted. Must have signature and have at least two (2) blank pages. 2. 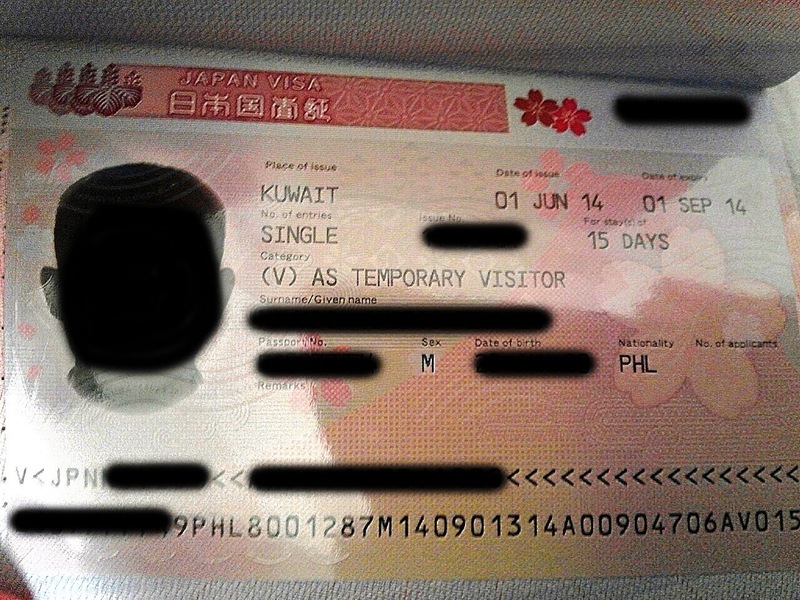 Visa Application Form (Apr. 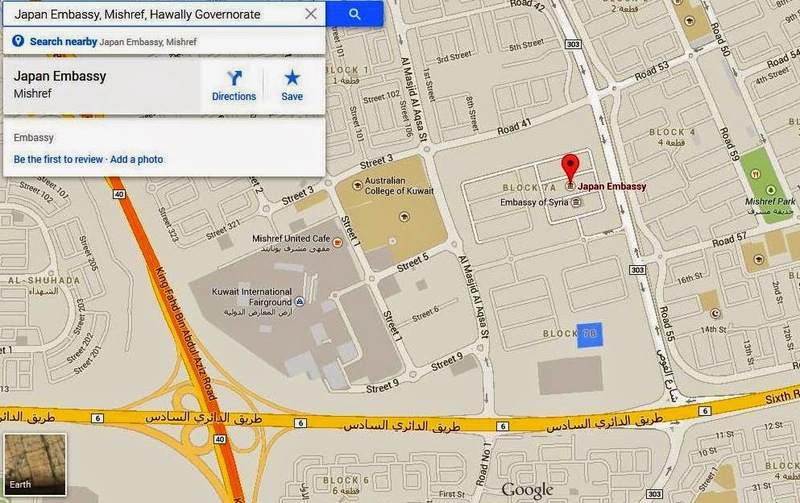 2013) - also available at the entrance of Embassy or through accredited agency. 3. Photo - 4.5cm x 4.5cm (2x2 in) with white background must be pasted on the application form. * It is applicant’s responsibility to ensure that he/she meet the requirements for the grant of a visa. Submission of any supporting documents not listed above is encouraged (e.g. applicant’s economic or social ties with the Philippines, urgent reasons for visit: medical certificate, wedding invitation). * Submission of requirements does not guarantee issuance of visa. Validity of Documents is three (3) month from the date of issue (unless otherwise stated). * Application should be filed through accredited agencies. The applicant may be required to appear in person for interview etc. * Applicants are given three (3) months to submit additional requirements. Otherwise application will be terminated. * Documents submitted for application will not be returned. * Applicants can get information from accredited agencies when his/her application is pending. * When visa is not granted, the reasons of denial will not be disclosed. Applicants may apply again after six (6) month with the same purpose, unless there are emergency / humanitarian reasons, or application for different purpose. 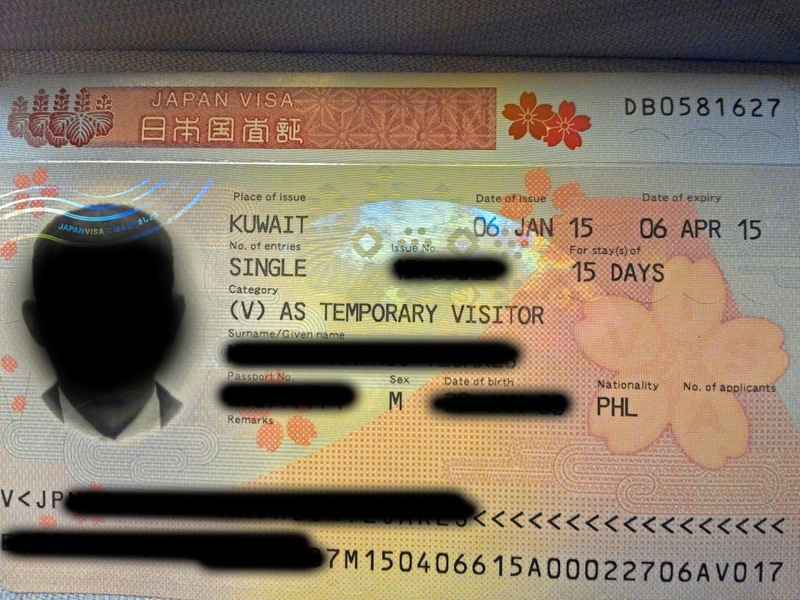 * The necessary documents for each visa application are basic and can be more (on my experience, embassy officer just asked the details of my hostel reservation to some of the days during submission of requirements as I did not book for it due to night train schedule). * Minor children included in a parent’s passport require their own visa application and will be issued their own individual visa in their parent’s passport. 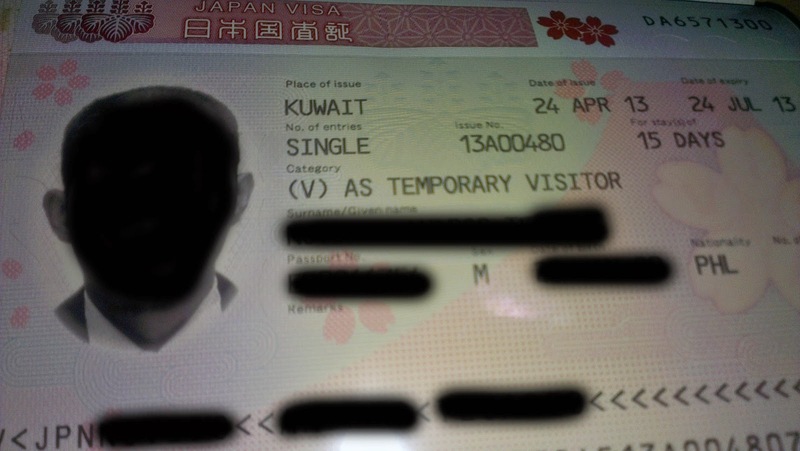 * It takes from 2 to 6 days to issue a visa depending on visa category and applicant's nationality (on my experience, I received 2-days after I submitted all requirements).